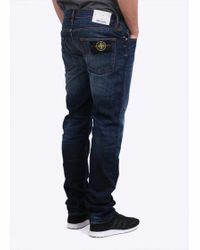 The Italian sportswear brand, Stone Island was founded with functionality of clothing at its core, experimenting with technology, design and fabric to ensure that their clothes meet practical purposes, as well as ensuring the aesthetics of each piece. 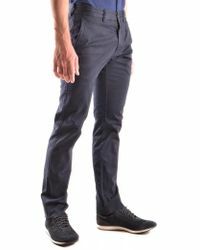 This same approach still exists at the core of the brand today, with their pioneering approach resulting in clothing that is functional and durable, yet still stylish. 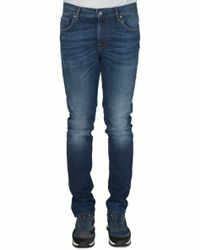 This can be seen in their selection of jeans, which come in a variety of different and shades and style, with everything from skinny fits to slouchy jeans, straight leg to tapered styles available. 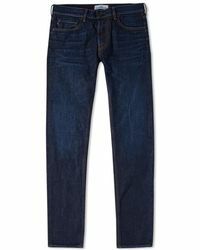 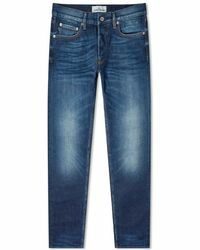 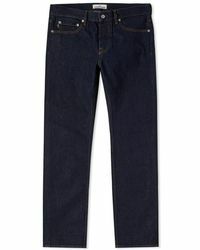 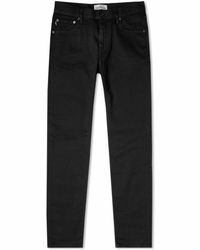 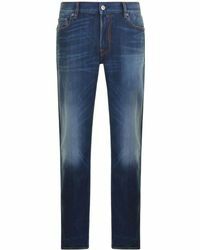 Showing 435 results for "Men's Stone Island Jeans"